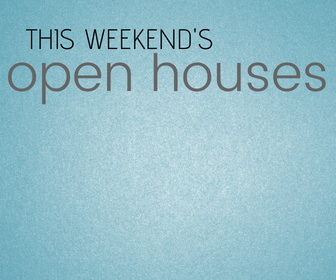 This Weekend's OPEN HOUSES! See you there! - Shannon Doser Group and Assoc. This is the One! Completely Renovated! To receive info and pictures to your mobile phone, text “TDG5” to 79564. Go Ahead, Fall in Love with this Gorgeous Home!